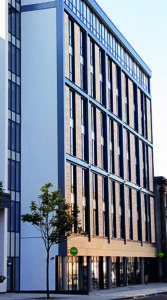 The redevelopment of an Edinburgh city centre site paved the way for a 150 room Premier Inn “Hub” Hotel in Torphichen Street. 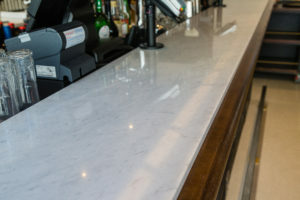 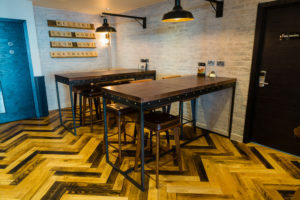 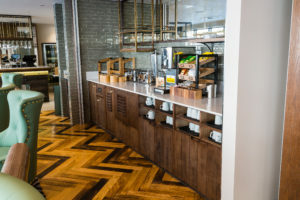 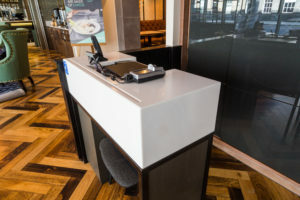 Working with JSJ Design, we completed the FF&E for this uniquely designed hotel including a bespoke bar with Corian® worktop, communal areas including breakfast bars integrated with Corian®, fixed seating areas and shelving units. 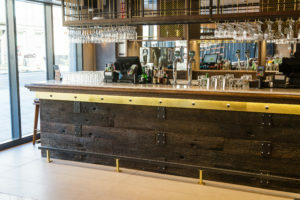 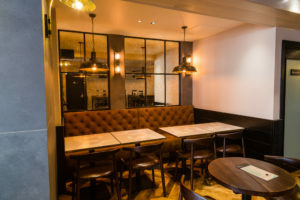 The completed project resulted in a high-end hotel with modern and stylish features to create a beautiful bespoke hotel in the heart of Edinburgh city centre.